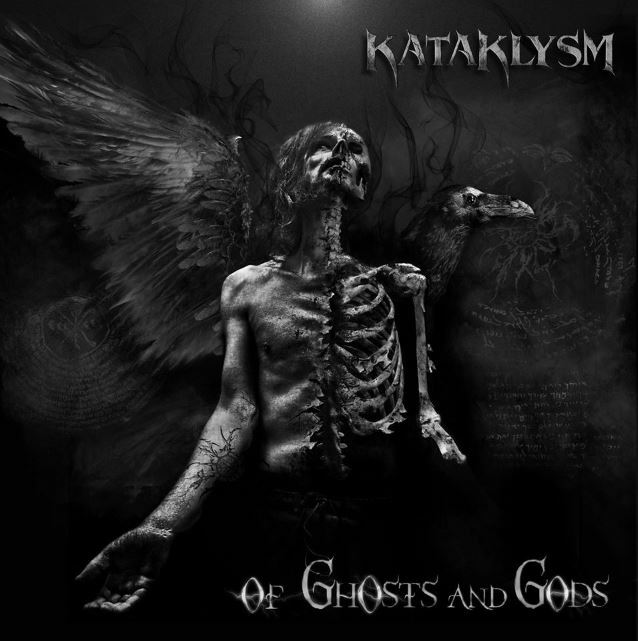 The song "Thy Serpents Tongue", which appears on "Of Ghosts And Gods", can be streamed below. 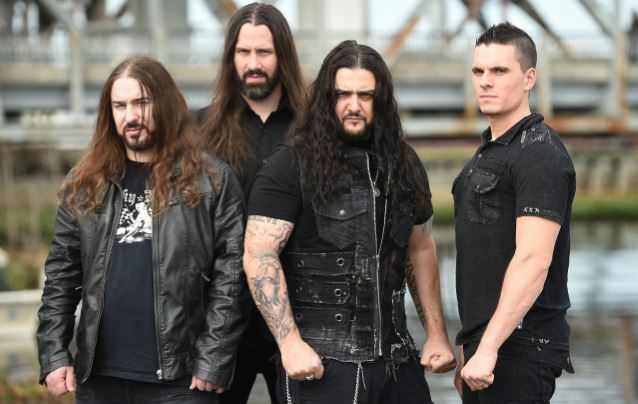 Says KATAKLYSM frontman Maurizio Iacono: "The time has come once again, KATAKLYSM on our twelfth studio album and still going strong. We are very proud of this record. 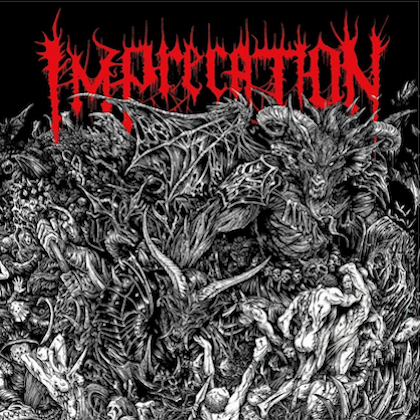 It holds the best elements of the band's career and a completely new vibe and fresh outlook on death metal in 2015. 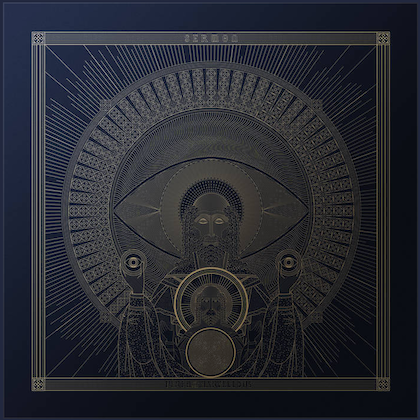 'Thy Serpents Tongue' is the first taste, a sinister dark and groove but melodic track that when it bites you, the poison will take you in and make you travel to the other side."